A lifeline being tossed to B.C. mines may not be enough to prevent the closure of the Huckleberry open-pit copper mine near Houston, B.C. 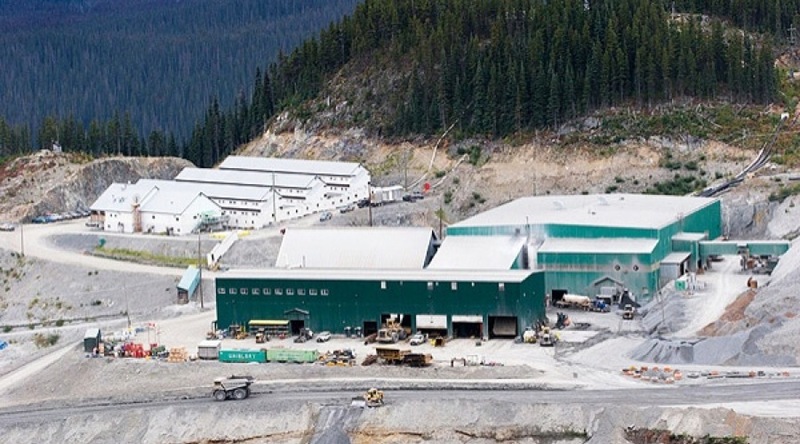 Imperial Metals (TSX:III) has put employees at its Huckleberry mine on notice that the mine will shut down in August. The announcement follows on an earlier announcement in January that the open-pit mine would reduce its 260-person workforce by 100. Imperial said the mine will continue to process and ship its stockpile of copper and molybdenum, which is expected to take until August, and then place the mine in care and maintenance until copper prices recover. At about US$2 per pound, copper prices are approaching a seven-year low, thanks in no small part to a general slow-down in China’s economy and lower demand for the red metal. Imperial owns 50% of the Huckleberry Mines Ltd. (HML); a consortium of Japanese companies owns the balance. Imperial also owns the Mount Polley and Red Chris mines. In an attempt to prevent more mine closures in B.C., the B.C. government, through BC Hydro, has offered to defer up to 75% of the electricity bills for B.C. mines for up to two years. In a press release, Imperial said it will consider that offer, and characterized the mine’s closure as temporary. “HML will continue to investigate ways to maintain operations, including consideration of the plan announced (February 5) by Minister of Energy and Mines Bill Bennett that will allow mining companies to temporarily defer a portion of their hydro bills,” the company said in a news release.